The Avocent ACS6032MDAC-G2 is a 32 Port ACS 6032 console server with dual AC power supply & built-in modem. The ACS 6000 series of advanced console servers integrates cutting edge technologies, adaptive services and secure enterprise communications. They offer IT professionals and network operations center (NOC) personnel the ability to perform secure, remote data center management and out-of-band management of IT assets from anywhere in the world. 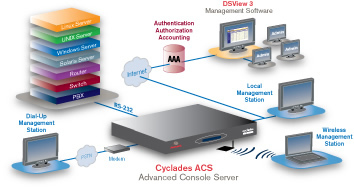 Using a hardened Linux operating system, the ACS 6000 console servers provide optimal performance, security and reliability. Using DSView 3 management software and integrated power, they provide a complete out-of-band management solution. 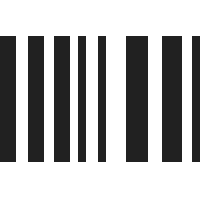 Question: How many RS232 ports does the ACS6032MDAC-G2 have? The Avocent ACS6032MDAC supports up to 32 input serial RS232 ports. The unit also has 1 RS232 port for interfacing. 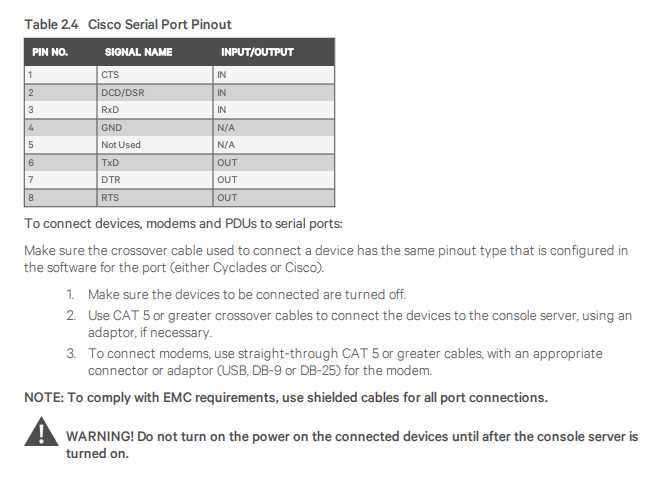 All serial ports go over RJ45. 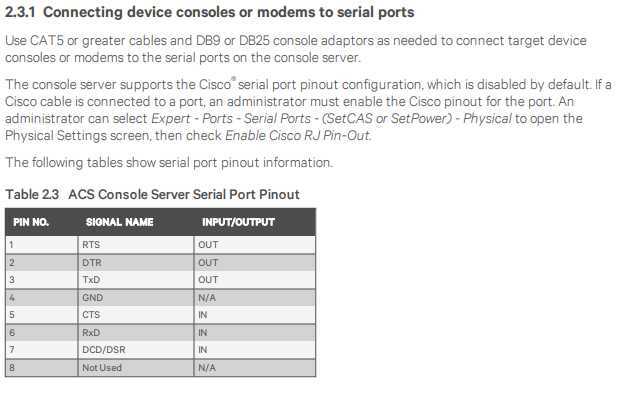 Question: I need to connect a Cisco ASA Firewall a ACS6032 Cyclade device. Which type of Ethernet Cable should I use? Should it be Straight through, Rolled-over or Cross Ethernet cable?